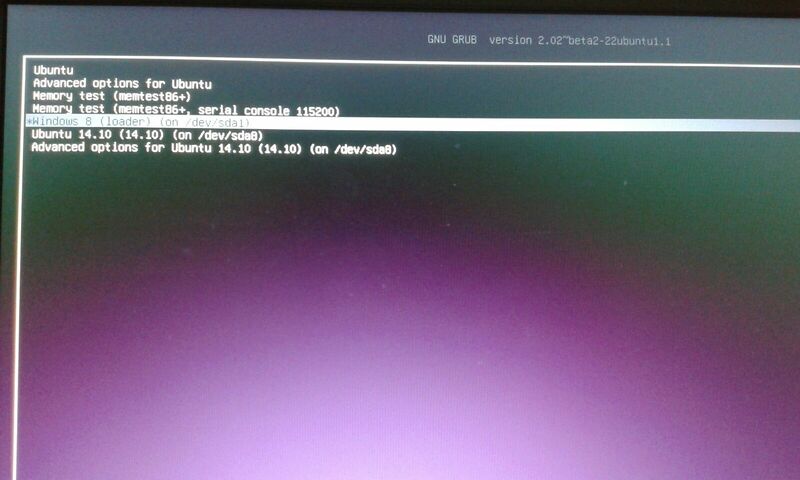 Let's see how to boot into a specific operating system by default in linux grub boot loader. 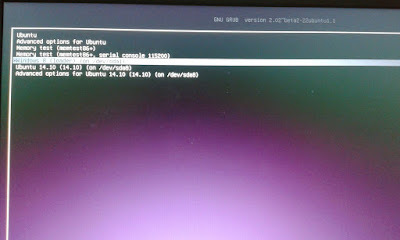 When you install a new copy of linux OS on your computer by default you get booted into your linux partition after a time interval. But let's say you have dual boot with windows and you would like to boot into windows instead. 1. 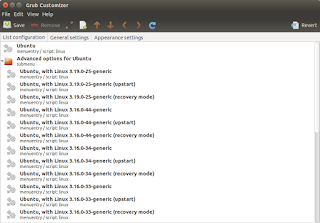 Goto your linux os and open up the terminal and give this command to open your grub configuration file in nano editor. Done! now restart your computer to see effect. you will notice that instead of linux your windows is being highlighted. 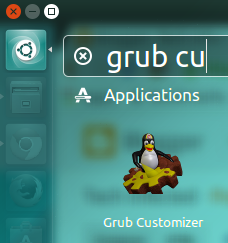 now search for grub customizer in the dash and launch it. 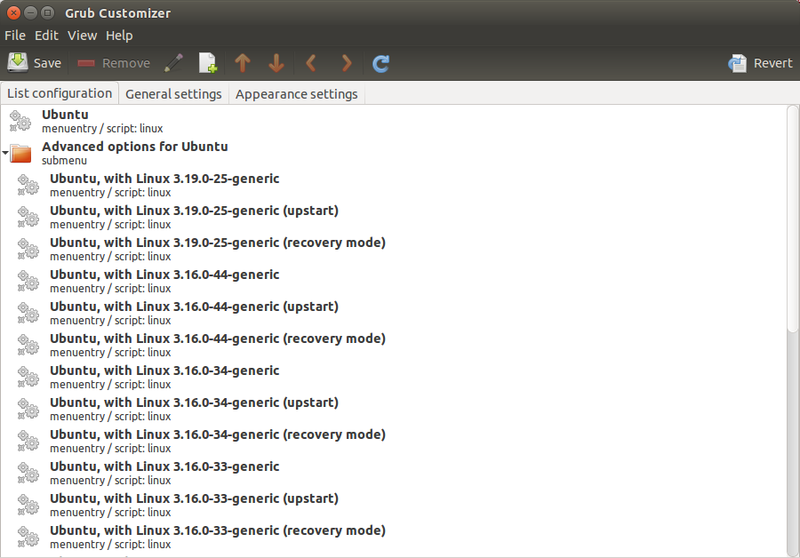 you can adjust your os position by selecting it and moving it up and down with the arrow keys given in the menu.